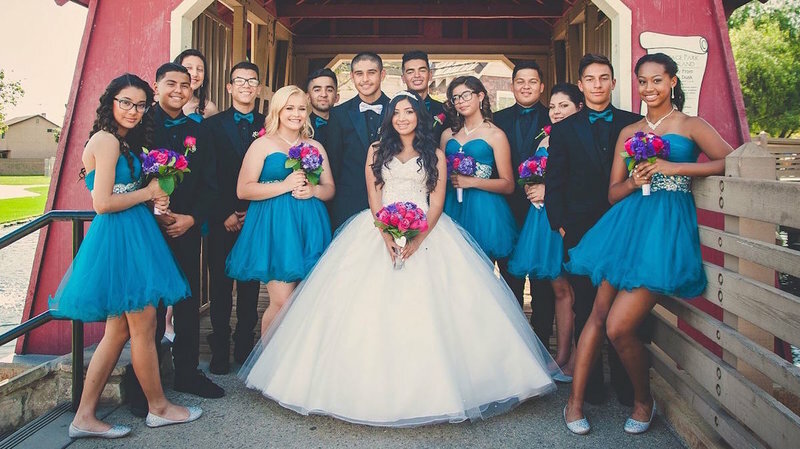 Thank you for helping my Quince be so awesome. The Dj was so great. Even my grandma liked the music. Everyone had fun in the photo booth. 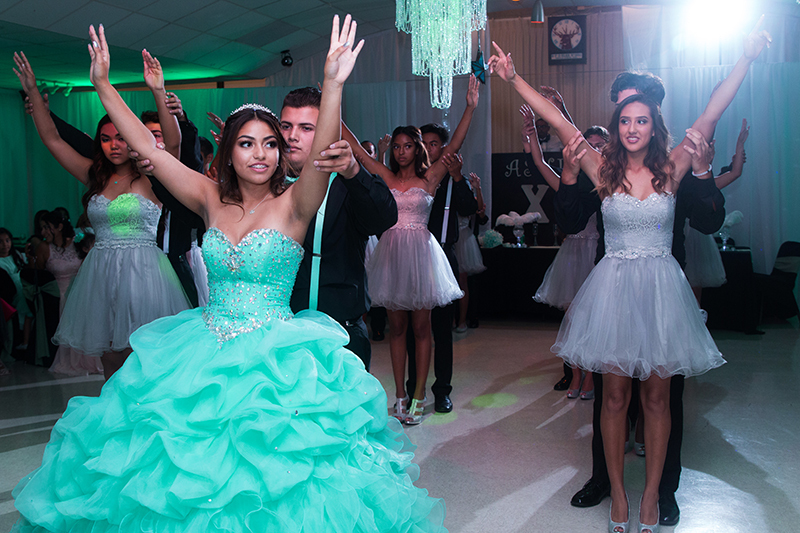 I really loved all the pictures that you took"
When people look for a DJ for a Quince, They want someone who can play all the songs that they want to hear. Also they want someone who can help with all of the traditional steps of her transition from childhood to womanhood. We enjoy working together with you to make this easy. 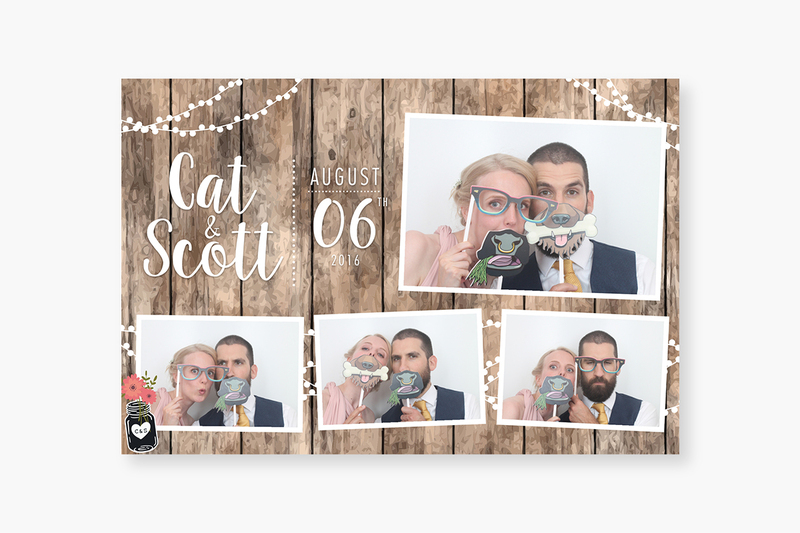 The Photo Booth is fun and engaging for guests, while the Photography will give you all the memories that you will be able to have forever to reflect back on this special celebration.